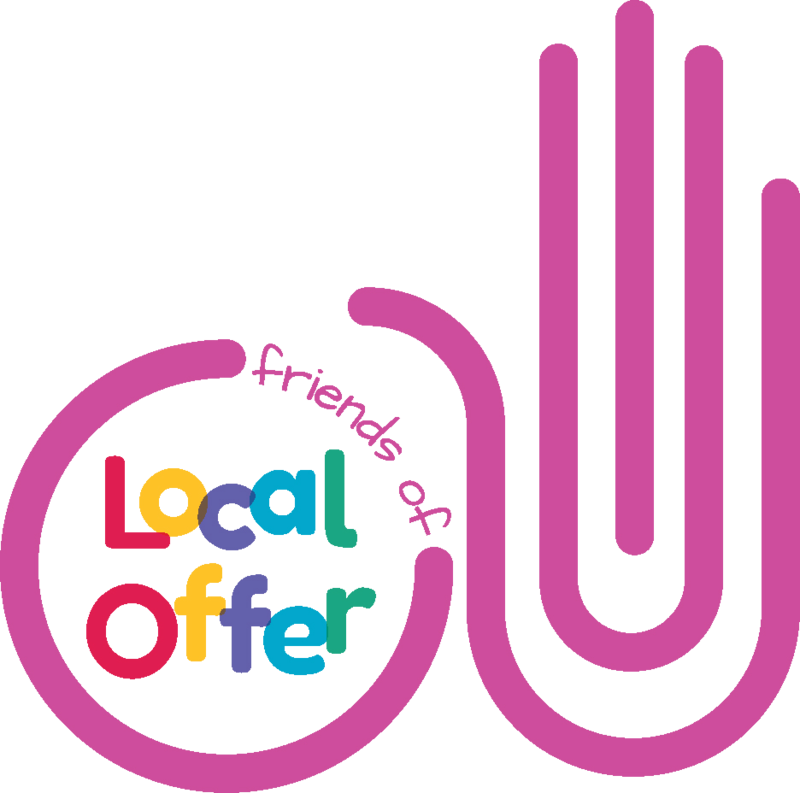 What is the Local Offer ? Welcome to Blackburn with Darwen’s Local Offer, an online resource that details services, support and guidance available to children and young people with special educational needs and disabilities (SEND) aged 0 – 25 and their families. Use the key word and location options above to search the Local Offer, or browse the site using the age range or category options below.